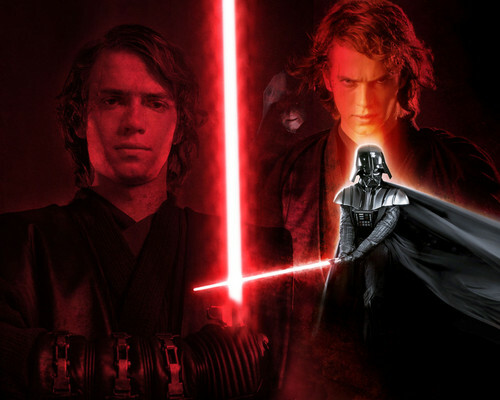 Anakin Skywalker/Darth Vader. . HD Wallpaper and background images in the guerra nas estrelas club tagged: photo anakin skywalker darth vader star wars. This guerra nas estrelas photo contains show and concerto. There might also be fogo, chamas, inferno, fonte, and fogo.